ISF2013 Pre-Registered Tickets - LAST DAY TODAY! 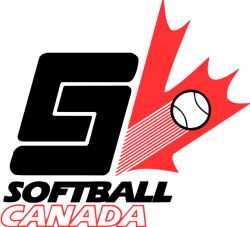 Dates Announced For 2013 Canadian Open Fastpitch! 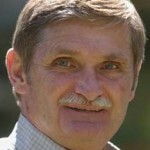 AAU hits a milestone - Full House for 2013! 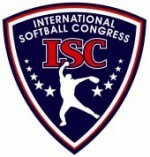 The AAU Men’s International Fastpitch Championship to be held at ESPN Wide World of Sports January 24 – 27, 2013 now has reached 32 teams that have filed their Intent to Participate. 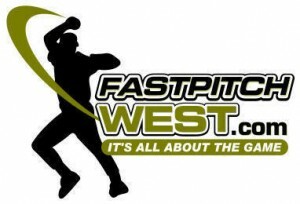 The AAU Men’s International Fastpitch Championship to be held January 24-27, 2013 at Walt Disney World Resort’s ESPN Wide World of Sports does NOT require players and coaches to become AAU members. On vacation another week with limited access to email. Durham College picked up back-to-back wins over Conestoga College to improve to 8-1 in conference action this season. The University of Ottawa Women’s softball team picks the Youth Services Bureau to promote awareness of youth homelessness, youth mental health, youth criminal justice, and youth employment issues. The Jarvis Travelers will be hosting two tournaments the weekend of June 28th, 2013 through to July 1st, 2013 at the Jarvis Lions Park located at the intersection of Highway #3 and #6 in Jarvis. 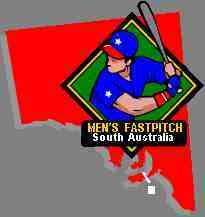 Alex Linares is looking for at least eight teams from Canada and U.S. for his first " Master International Fastpitch " in January 2013. 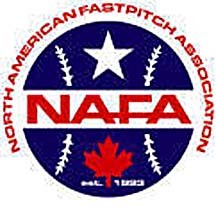 The Sting Fastball Club captures the league playoff championship with a 6-4 victory over a very determined Pickering Panthers team.